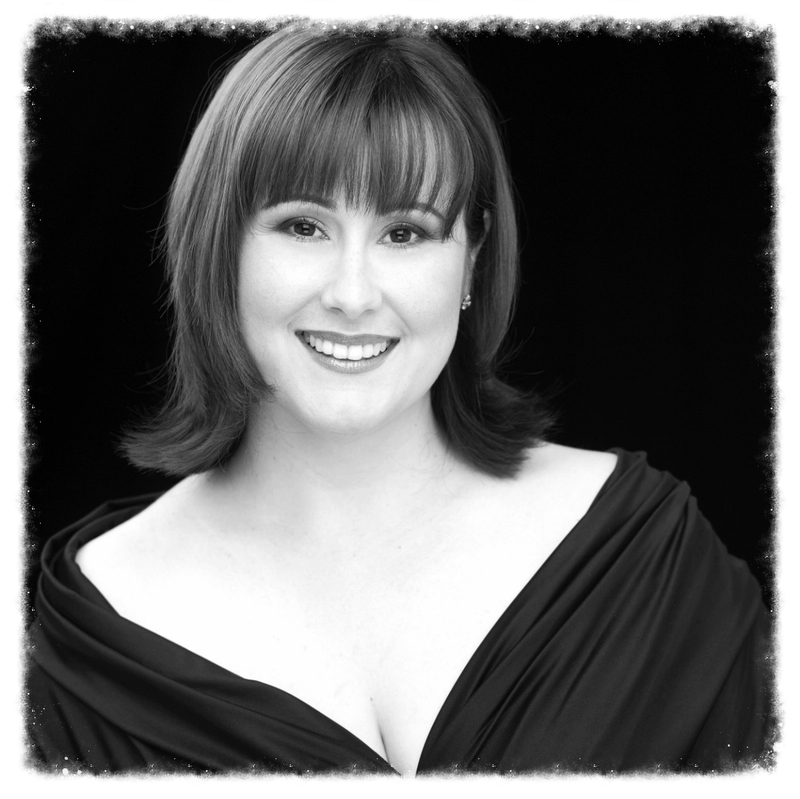 Her debuts have been identified with the role of Lakmé which she sings for the first time with Arizona Opera in 1996. Then, she sings the role with Opéra d’Avignon, Opéra de Toulon, the Badisches Staastheater of Karlsruhe and more recently with Opéra de Montréal and Michigan Opera in Detroit. In the past seasons, she sings in America Sylvie (La Colombe from Gounod) with the Opéra Français de New York at Lincoln Center, Adèle (Fledermaus) with Opera Ontario. In Europe, she is Zerbinetta (Ariadne auf Naxos) with Théâtre du Capitole de Toulouse and again for her debuts with Teatro San Carlo di Napoli, Anne Trulove (The Rake’s Progress) with the Opéra de Metz and Avignon Opera, Olympia (Les Contes d’Hoffmann) with the Opéra Royal de Wallonie, Massy Opera and Grand-Théâtre de Genève, Anoush with Michigan Opera, Russlan and Ludmilla with the Badisches Staastheater of Karlsruhe, Alice of Le Comte Ory with Metz Opera, Constanze of Die Entfürung aus dem Serail in Quebec Opera and Vancouver Opera, the Blumenmädchen of Parsifal with Opera de Paris-Bastille, Les Rois (a World Premiere from Philippe Fenelon) in Grand Theâtre de Bordeaux, Zerbinetta with Montreal Opera, Titania from Mignon with Opéra d’Avignon. She was also the Queen of the Night for with Glyndebourne Festival, Opera National de Paris, Santiago Opera in Chile, Monte Carlo Opera, Canadian Opera Company in Toronto, Michigan Opera in Detroit, Teatro Colon on Buenos Aires. More recently she sang Carmina Burana in Toronto, Teatro San Carlo in Naples, Chorégies d’Orange and Capitole de Toulouse, Mahler 2nd Symphony with Orchestre Metropolitain of Montreal, a recital in Lanaudière Festival, concerts with the Haydn Orchestra in Bolzano.